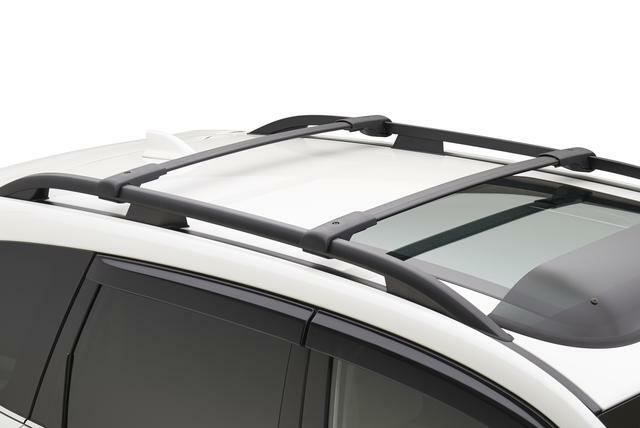 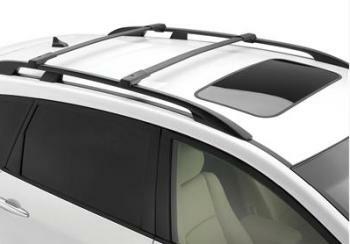 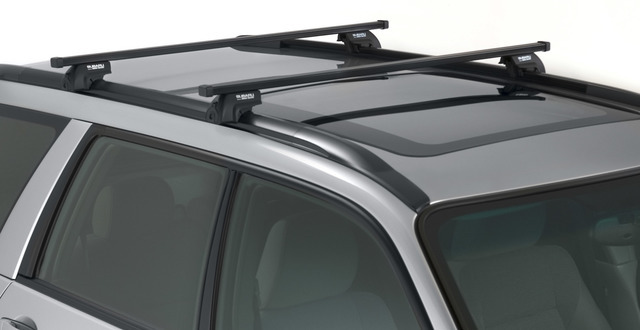 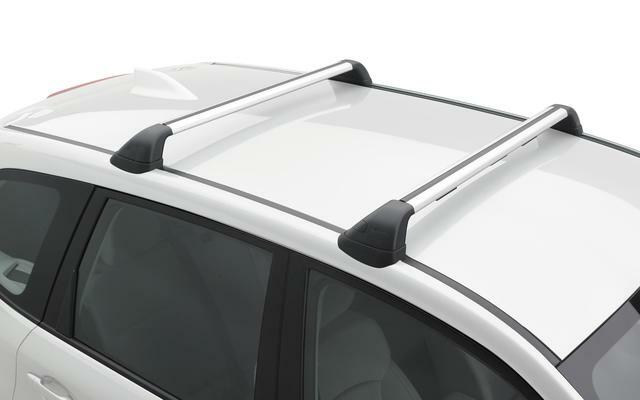 World Suzuki Subaru Parts has a large supply of Subaru Roof Rack. 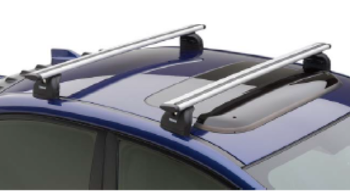 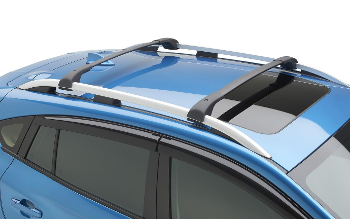 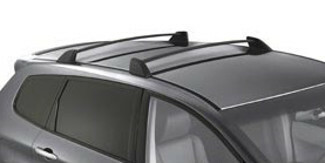 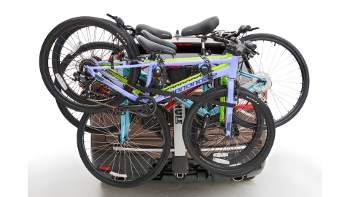 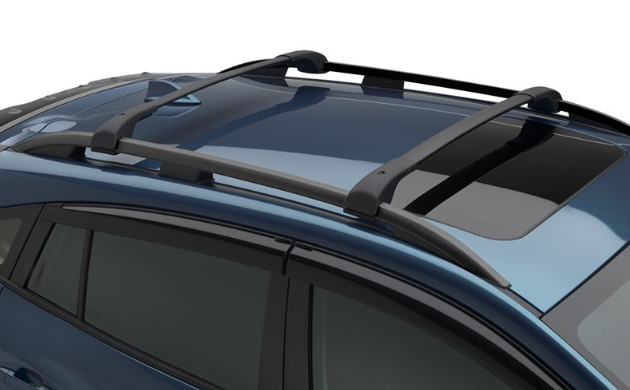 If you cannot find the Subaru Roof Rack you are looking for — feel free to contact us. 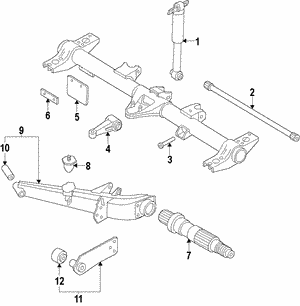 We will do our best to find the part that you are looking for. 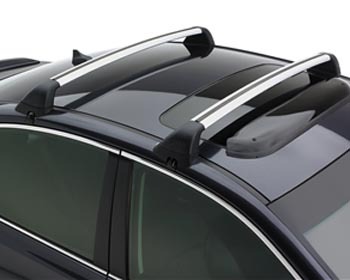 We pride ourselves on offering competitive pricing, excellent service and quick turnaround with every order.